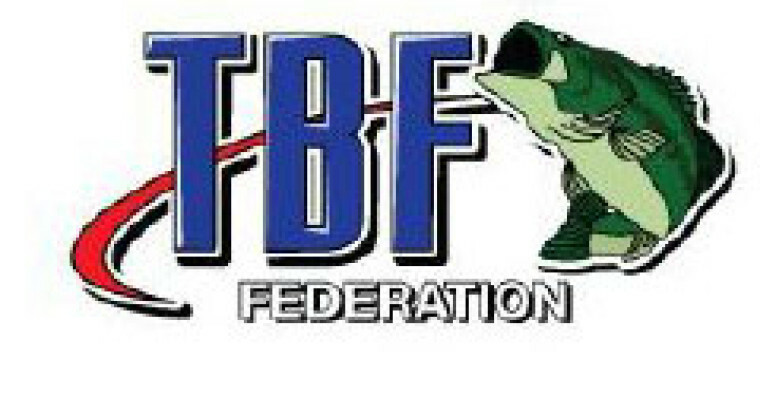 Bass Federation Northern Divisional Tournament will be taking place September 9th, 10th & 11th 2015. This event is presented by Ranger Boats and will be hosted by The Illinois Bass Federation, Steve Tatum, and the City of Carlyle. Weigh-ins begin daily at 3:00pm. 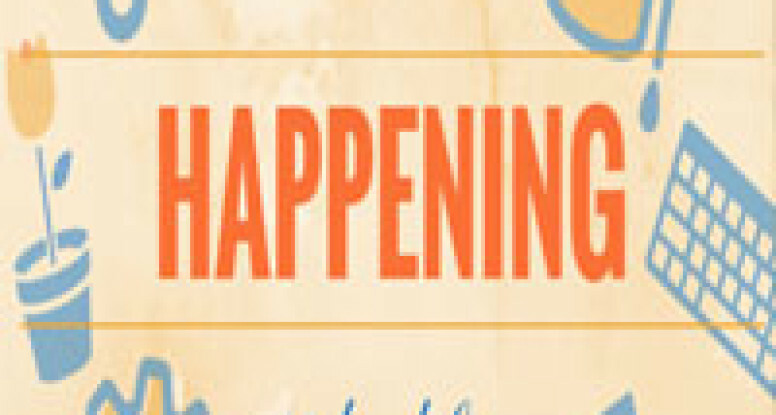 The Carlyle Lake Chamber of Commerce will be hosting a member Brunch on Tuesday, June 23rd, 2015 at Mariner’s Village Conference Center. 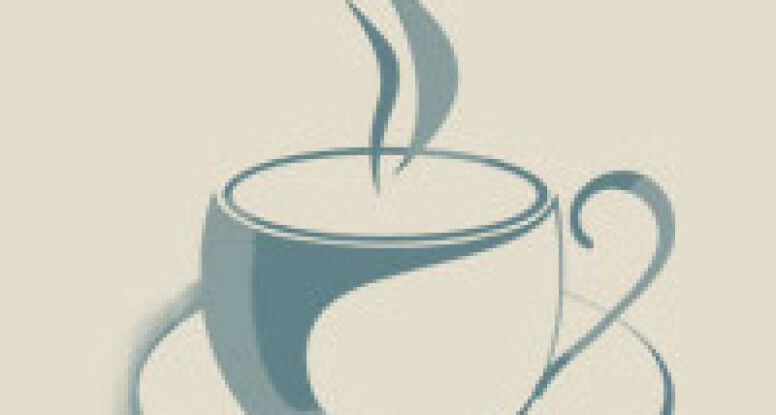 Non-members interested in learning more about our Chamber are welcome to attend. Covered in Chocolate Deli & Desserts will be sponsoring the brunch with some of their delicious offerings! 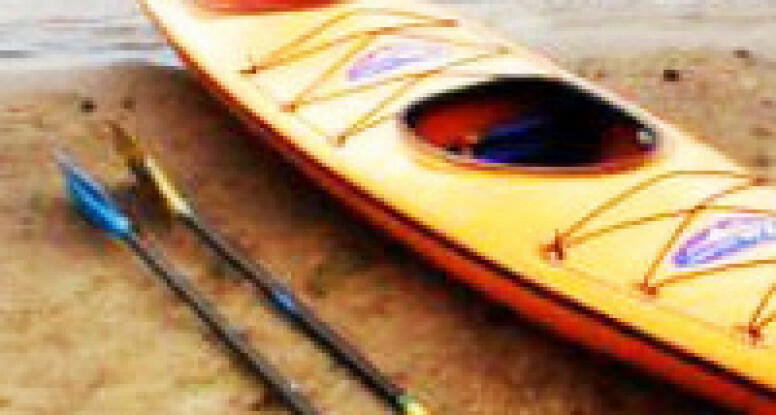 In celebration of Great Outdoors Month – The Army Corp of Engineers will have free kayaks available during a one-day event at Carlyle Lake. This event takes place June 20th at 2:30pm and will be held at Dam West. 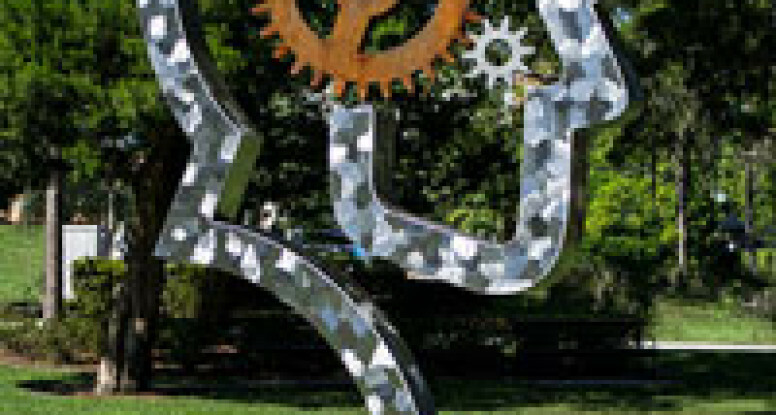 Dale Rogers, a metal sculptor whose work exists across 88 communities in 27 different states, will be stopping by the Case-Halstead Public Library for a program about Public Art at 6pm, May 28th 2015. He is the artist behind the lovely sculpture currently in place at Case-Halstead Public Library. 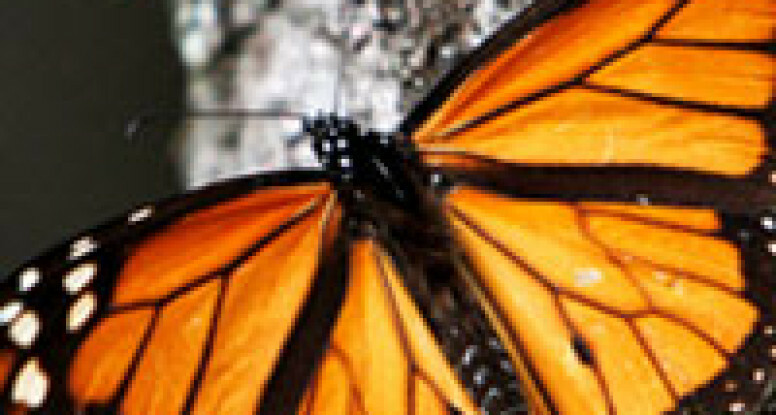 In recent years, the Monarch butterfly population has been in decline. Saturday, May 16, (9am – 12Noon) Carlyle Lake is hosting Bring Back the Monarchs to commemorate National Kids to Parks Day. The event will take place at the Carlyle Lake Visitor’s Center with children’s activities, such as planting milkweed and wildflowers to provide butterflies with food and cover. 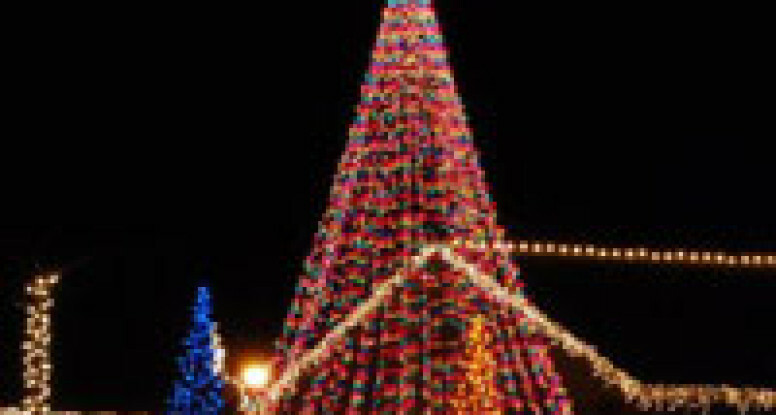 Other activities will include monarch programs presented by the Butterfly House, monarch crafts, and photo opportunities. 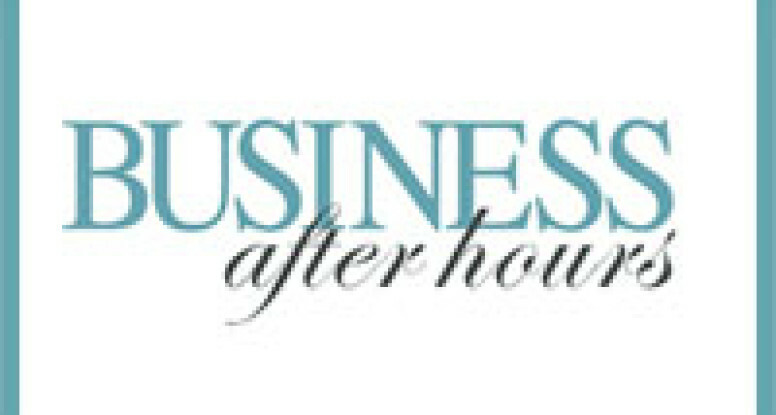 The Carlyle Lake Chamber of Commerce will host an After Hours event on Tuesday, April 21st, 2015 at Bretz Wildlife Lodge & Winery. We invite you to join us for this no-cost event which includes a presentation from the International Trade Center at SIUE.